Carol E. Smith, AG® works at the Family History Library in Salt Lake City. She is responsible for patron classes and groups visiting the library. She has a BA degree in Family History from Brigham Young University and is accredited in New England Research. She serves with the United States and Canada team on their reference desks. She has been involved with the Utah Genealogical Association (UGA) as President, Vice-president, and board member. While with UGA, she worked with the Salt Lake Institute of Genealogy from 2004-2009, and served with the UGA host committee for the 2010 NGS Conference. 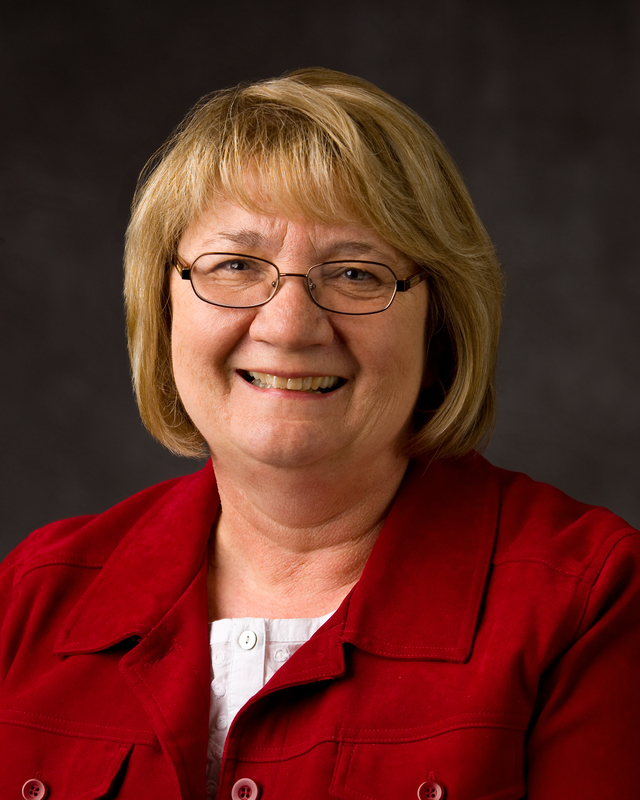 She has served as the Exhibit Hall Chair for RootsTech since it first started in 2011. She co-chaired the Conference on Family History & Genealogy from 2010-2012 held at Brigham Young University. She also serves on the Renewal committee for The International Commission for the Accreditation of Professional Genealogists, and has researched professionally. U.S. Migration Through Canals & Waterways: Many settlers moved from America’s east coast westward through canals and waterways. This class will focus on the waterways into the Midwest, identifying the water migration routes, and discussing the records that survive. George R. Ryskamp, J.D., A.G.
GEORGE R. RYSKAMP, J.D., A.G., Associate Professor of History at Brigham Young University has over nearly 40 years of experience working in archives all over the world, and is the author of numerous books and articles on Hispanic research and a regular lecturer at national and international conferences. He specializes in Spanish language research, evidential analysis and United States probate and legal systems. 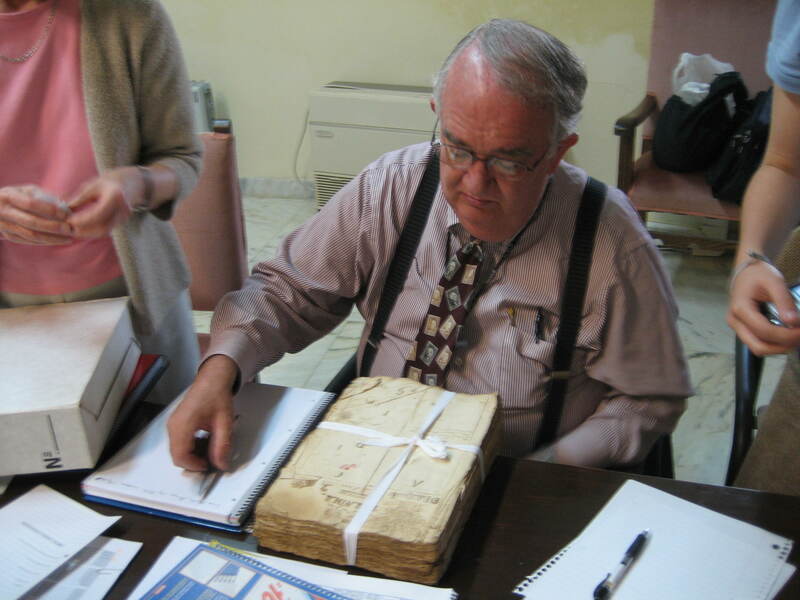 Nearly every year for fifteen years he has taken groups of students to Spain, France and/or Italy to learn firsthand how to research in archives. Register here to take advantage of these great presentations!